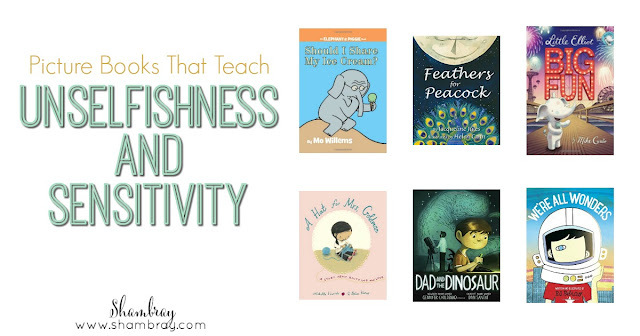 It was really hard finding Family Home Evening Ideas on these values, but it wasn't hard at all to find picture books that fit these values. Actually my hardest thing was not picking too many. I picked a lot that I will share with you in this post, but I love them all. 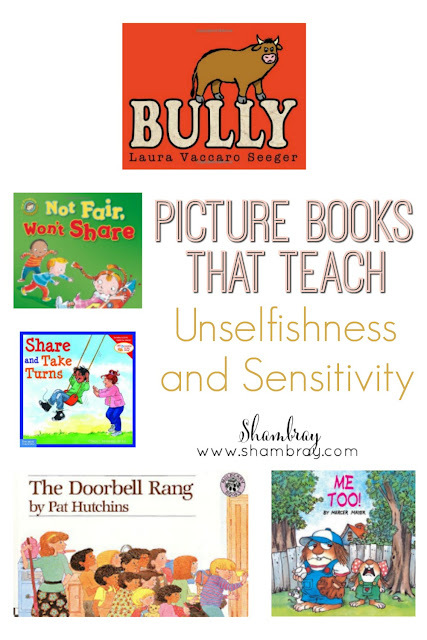 Each of these picture books that teach unselfishness and sensitivity have great lessons to learn. We had so much fun reading these together and learning from them. I hope you find that you love them too. 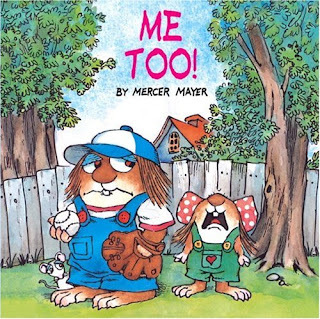 This book is great for younger kids. My two year old liked how quick it was and the pictures were really good for her age. 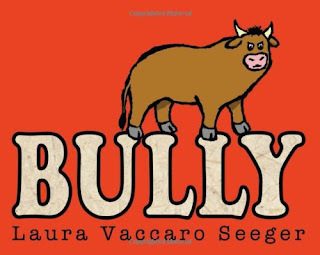 We still able to talk about what the book was about after we read it because it was a fast read. It was a little too simple for my five year old, but it was perfect for my two year old. This book was perfect for my two year old. She could TOTALLY relate to the little sister in this book. But I loved how at the end even the little sister could share. 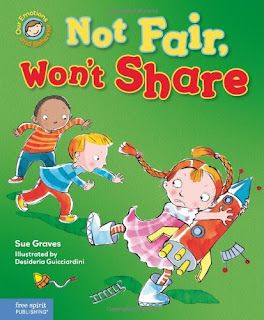 This book shows how much fun you can have with your friends if you are unselfish. 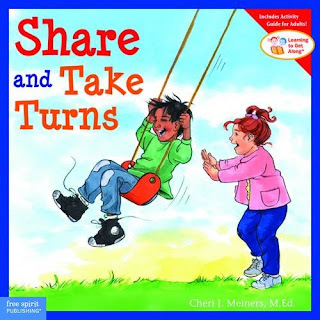 By sharing you actually have MORE fun, not less. It was fast so my two year old and I were able to talk about what was going on in the pictures. This book is a very quick read. 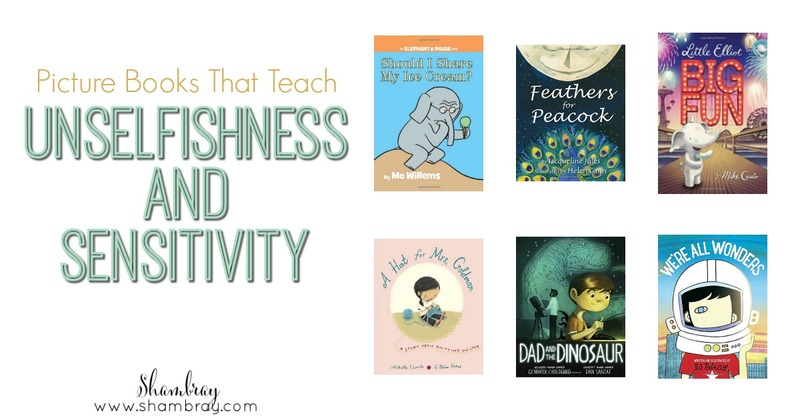 It is also great to show that sometimes we aren't trying to be mean, but we need to think about what we do and say and how it affects those around us. I'm not sure my two year old got it entirely. She liked the book, but she didn't get it completely, but my five year old did and she loved it as well.